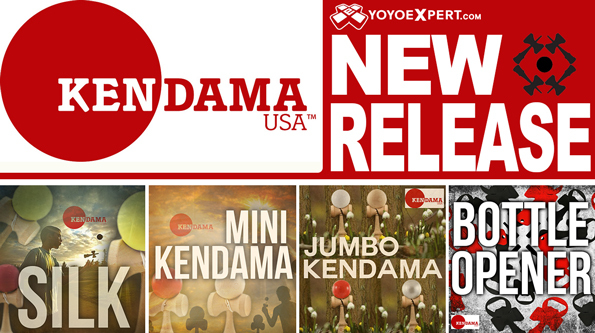 YoYoExpert Blog & Yo-Yo News – New Kendama USA Release! We just got w huge new Kendama USA restock with a bunch of new products! Three all new tribute models – The Silk, Jumbo, and Mini – And a cool new Kendama Keychain Bottle Opener! Kendama USA created the Silk Tribute to be a middle ground between their Pro Model finish and the standard paint finish. It has a beautiful matte finish with a smooth silky feel that performs out of this world! The Silk has just enough stick to hep with those balance tricks and enough slip to help you adjust on the fly. A perfect match for any kendama style! The Tributes have GROWN!!! These monsters are a full 10 inches tall and built to the same proportions as the classic Tributes you love. 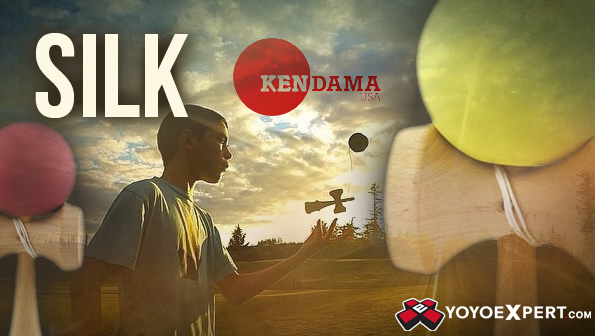 Playing with a Tribute Jumbo Kendama this size brings on a whole new challenge; the weight is heavier, the size is bigger, and once you pick one up you’ll just want to go bigger! 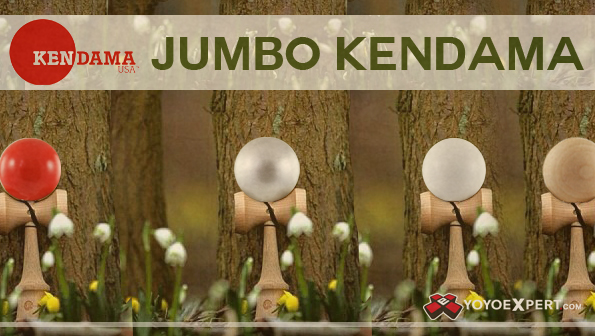 The Tribute Jumbo is the only jumbo kendama that uses an extra reinforcement in the handle to ensure the cups won’t slide off during the play. It is perfect for events and anybody who performs for crowds! This is the all new Tribute Mini – A smaller compact version of the popular Tribute Kendama that offers a completely different style of play. These mini Kendamas are great for the younger players with smaller hands, or for the advanced players who want a new challenge. 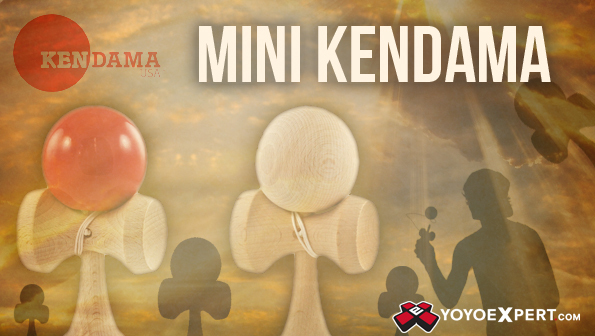 Standing at just under 6 inches tall, The Kendama USA Tribute Mini is the perfect size to take with you on the go! How many Kendamas have you chipped or cracked while trying to open your ‘soda’ bottles lately? Probably too many, and Kendama USA knows it! 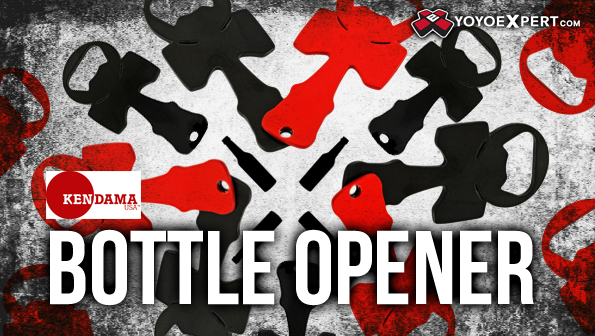 That’s why they’re here with a solution to bring your bottle opening troubles to an end! This cool metal kendama shaped bottle opener allows you to crack into your beverage of choice without cracking your ken in the process. And the best part is it fits on your keychain! KENDAMA BOTTLE OPENER AVAILABLE HERE!